Inventory | L.E.P.D. Inventory | L.E.P.D. L.E.P.D. 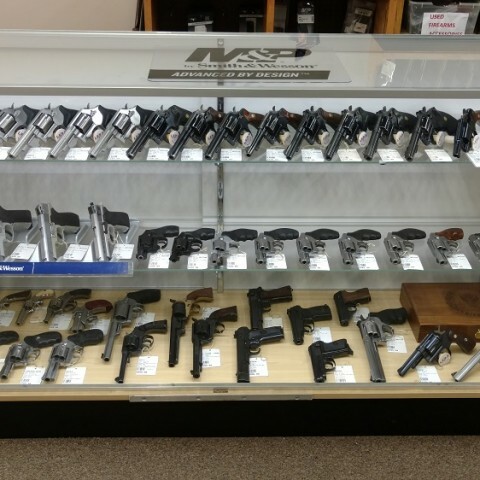 Firearms, Range & Training Facility carries a large selection of high quality new & used firearms. 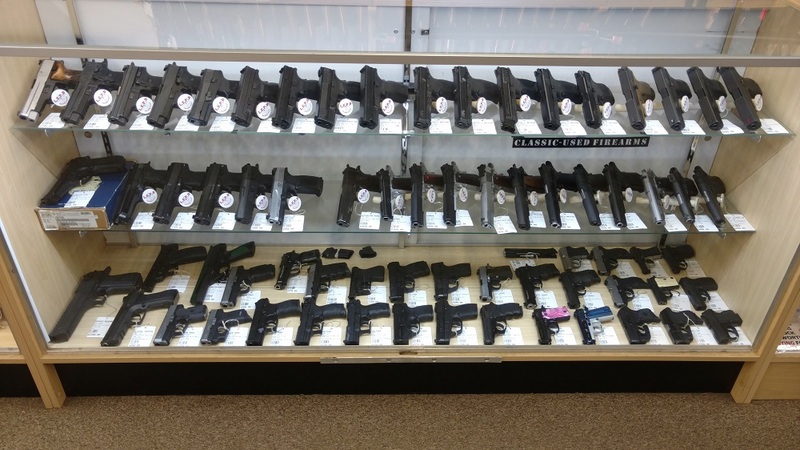 (As well as the largest holster selection in Central OH!) With close to 200 used and 1,000 new in stock at any time, you will find some of the most popular semi-auto pistols, revolvers, shotguns and rifles from all major brands. L.E.P.D. 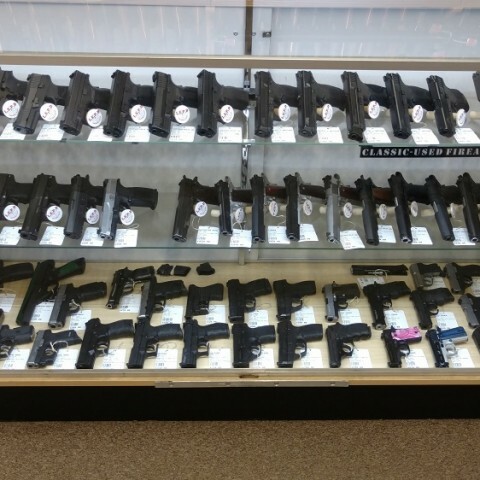 used firearms are inspected prior to selling and we guarantee the functionality of each. 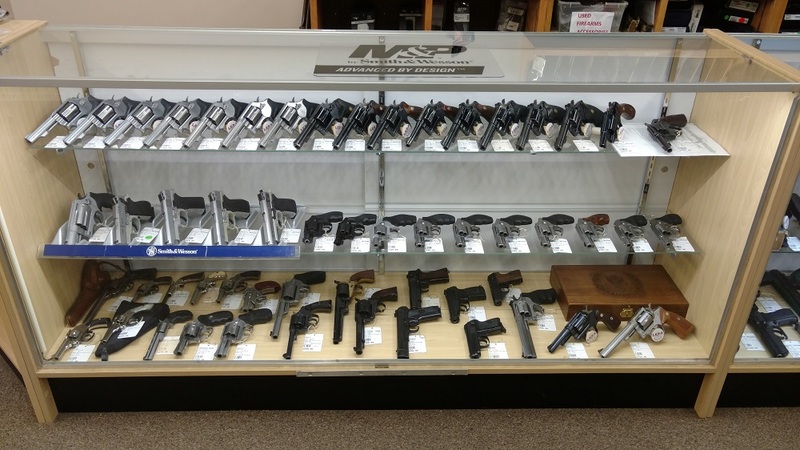 Many of our used firearms are like new in the box and often times included in the price are extra magazines, lights/laser, holsters or other desirable accessories! Listed below is our current used firearm inventory as well as some of the more unique or hard to find new items. Stop by anytime to check out the selection or click below for the weekly listing! Please note that we are often times unable to match On-Line store discounted pricing with In-Store inventory. Click Here for our Current List of Auctions on Gunbroker! Many Additional Items are Available Here in our On-line Discounted Store!